正立ミラーシステム（EMS）を開発した松本龍郎のサイト。　たった２回の反射で天体望遠鏡の像を正立像にします。Tatsuro Matsumoto; Inventor of the EMS, Erecting Mirror System. EMS offers non reversed upright image with no additional undesirable abberations. Transcendent RFV(Real Field of View) has come true on the APM120-90deg Binocular. of the rich field of MASUYAMA-32mm-85-deg. with the minimum sacrifice of the listed FOV of 85-deg. About 3.6-deg of RFV seems to be secured by my visual estimation. 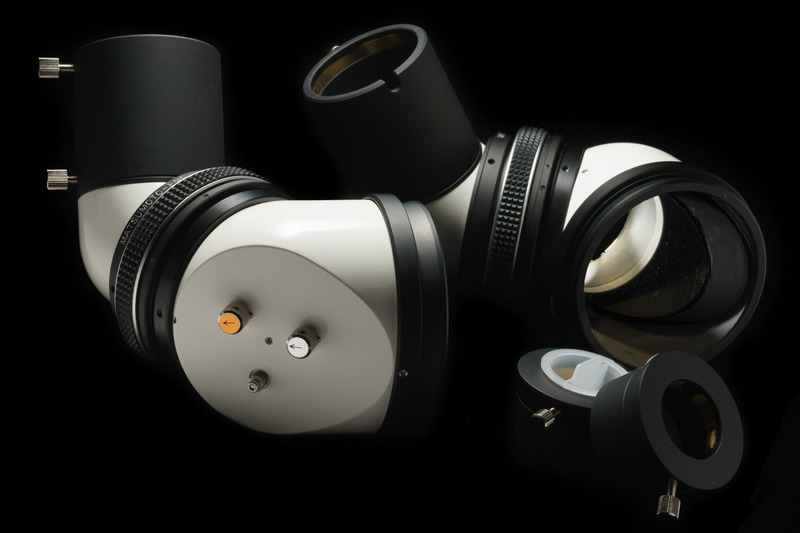 Copyright © 2017 MATSUMOTO EMS | Innovation of Astronomical Telescope.